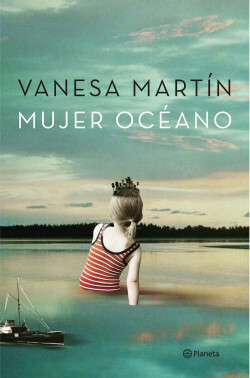 In Ocean Woman, Vanesa Martín takes on poetry without the help of music. Love and heartbreak are the subjects of Vanesa’s sharpened, sometimes carefully chosen, sometimes rabidly free words. This is a selection of intimate, urban and contemporary poems that throb with feminine delicacy and sensitivity, but also the chaos and power of the ocean. Seductive, intimate, real... get personal with a Spanish pop star in her first book of poems.